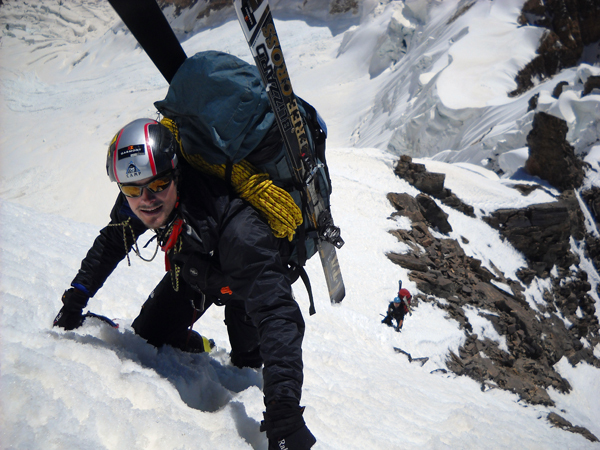 Since age 18 (16 years now) Peter has been ski mountaineering in the Andes (Chile & Argentina, 14 months in total) and later the Pamirs (Tajikistan), Tien Shan (Kyrgyzstan) and South Caucasus (Georgia & Armenia). 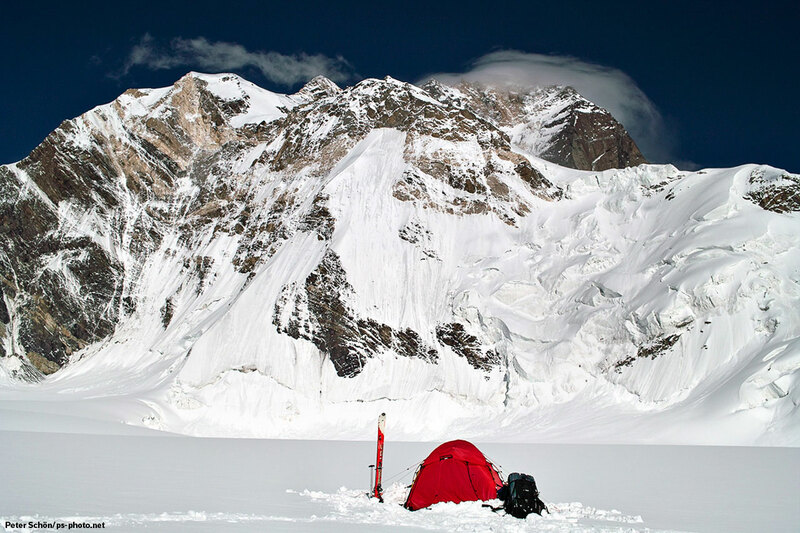 He has done several ski descents of 5000 - 7000m peaks, among them some first descents and steep (55°) routes. 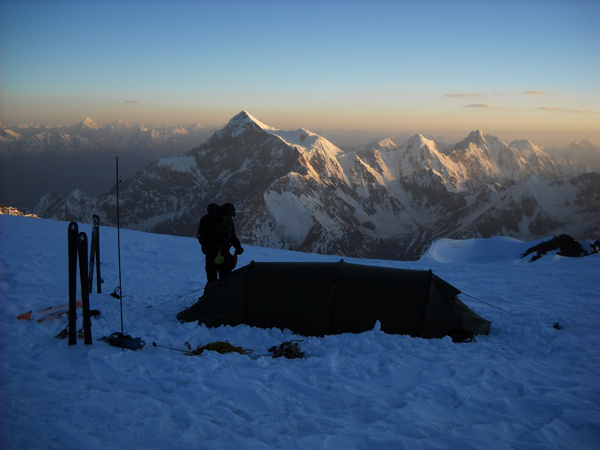 He has a particular passion for self-organized trips to remote areas and with close contact to local people, and travelling is an essential part of each trip. 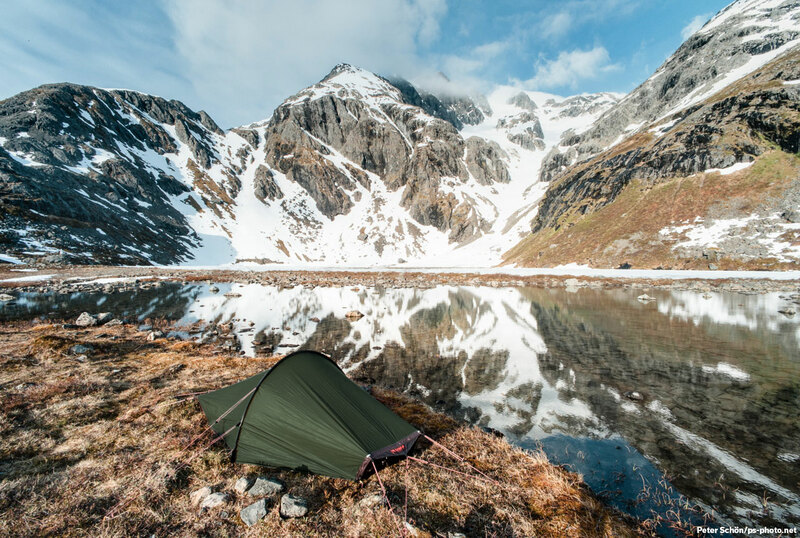 He has a fascination for the Caucasus, but has more recently also discovered his passion for Northern Norway. 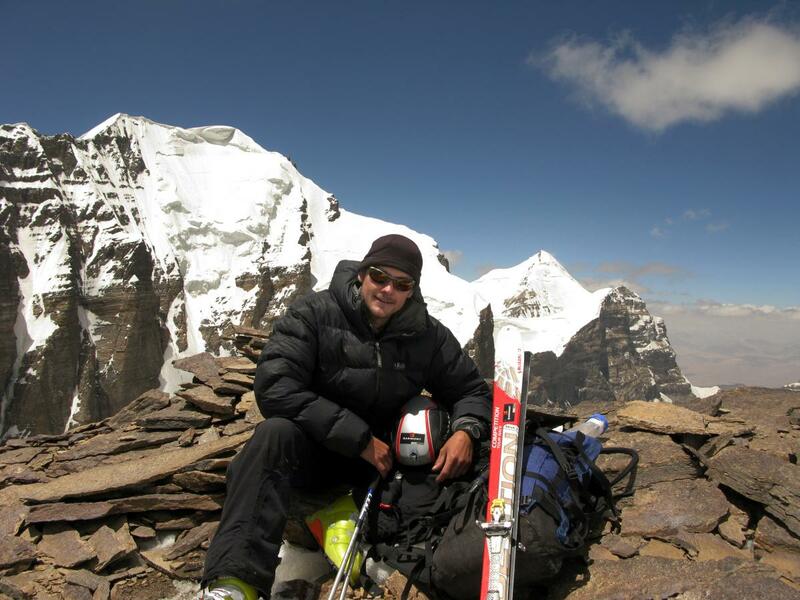 He has also done several mountain bike descents from 5000m volcanoes in the Andes, climbed technical alpine routes in the Alps, Andes and Caucasus, and surveyed several mountains with DGPS. He enjoys mountain photography, with several publications in renowned mountain magazines, such as Alpinist, and fine-art magazines, such Black & White Magazine. 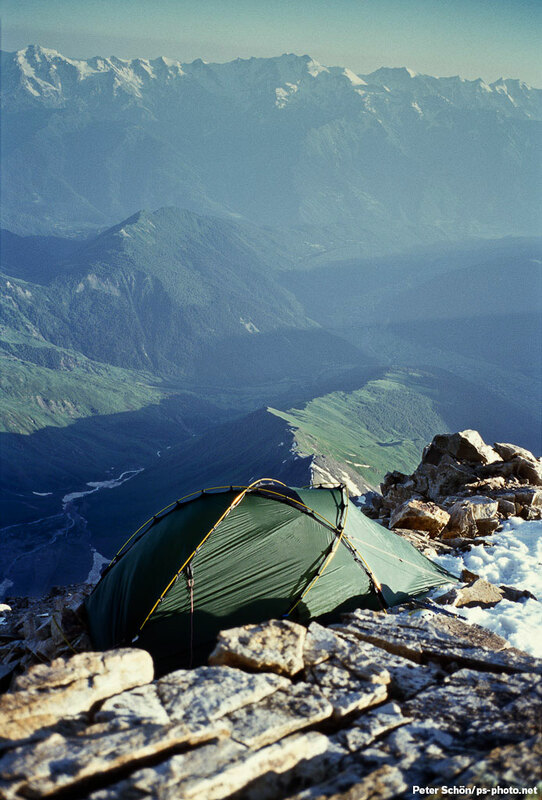 He also worked as photographer for refugee-NGOs in the South Caucasus. 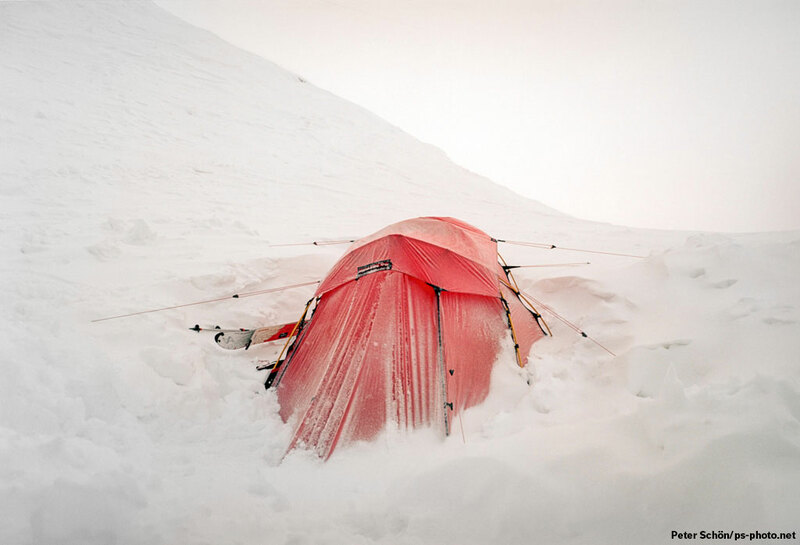 He currently lives in Narvik, Norway and in Tbilisi, Georgia, where he works as a ski guide, avalanche technician and avalanche instructor (Canadian Avalanche Association Level 3). 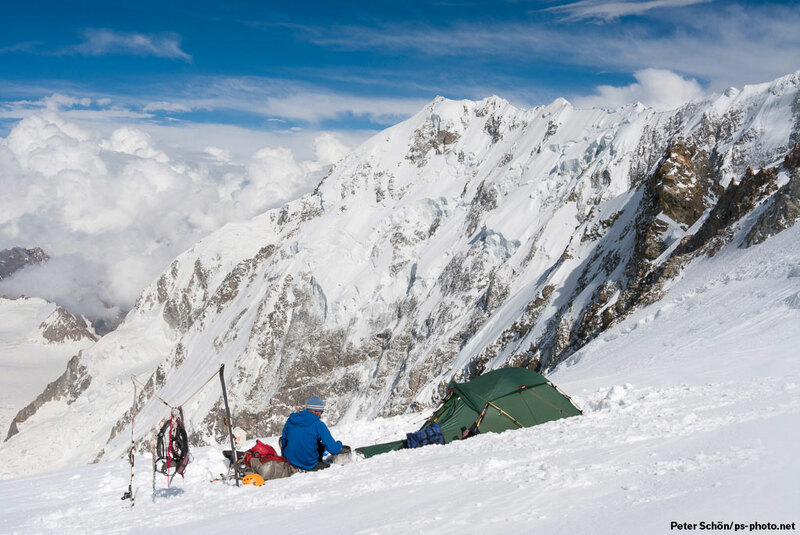 He has a PhD in snow and avalanche science, and has developed a great interest in risk management, especially in the “human factors” and in the decision-making process in avalanche terrain. 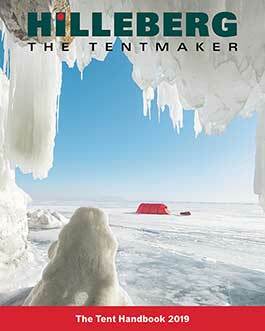 Peter has been using Hilleberg tents since 2008. For solo trips he uses the Akto, for a team of two the Jannu, and the Kaitum is his choice for three-man team. 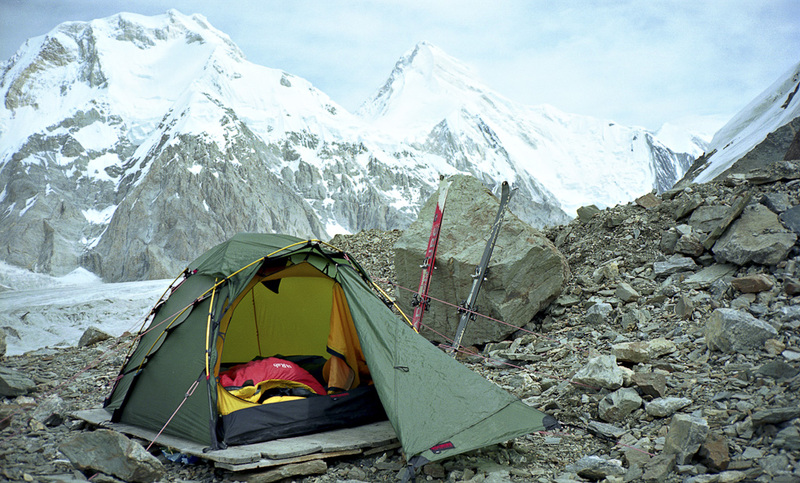 All these tents he used up to 6000m in remote corners of the Pamirs or Tien Shan. 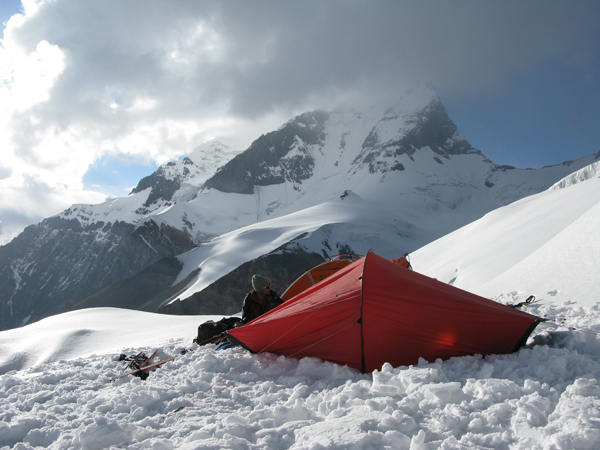 His notable successes with Hilleberg tents include the first reported ski descents of difficult Lap Nazar (5990m, Pamirs — Kaitum 3) and Pik Pobedy East (6762m, Kyrgyzstan/China — Jannu), the partial ski descent of Pik Korzhenvskaya (7105m, Pamir — Akto), the first partial ski descent from summit of Shkhara (5190m, Caucasus - Jannu) via south pillar (55°+), or the first ski descent of the Chatyn-Tau (4310m, Caucasus – Akto) SE colouir (55-60°, 2000m).